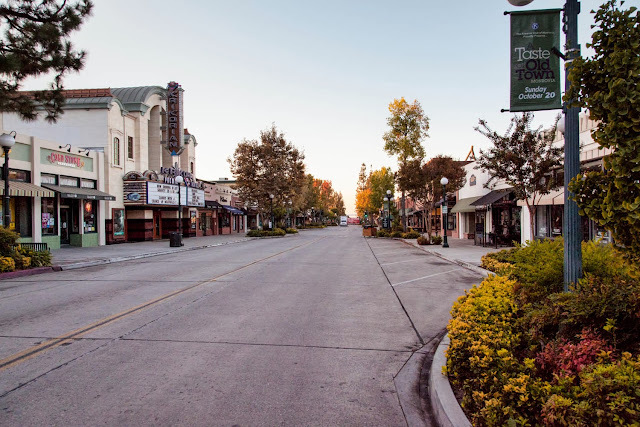 Part of Myrtle Avenue was closed off before sunrise this morning in preparation for the "A Taste Of Old Town" event this evening presented by the Kiwanis Club of Monrovia. More info can be found on the facebook page here. I am from Pasadena (living in England now). Spotted your photos on CDP. They are super. Really enjoyed shots of Old Town. Very nice. Very nice shot! Thank you!